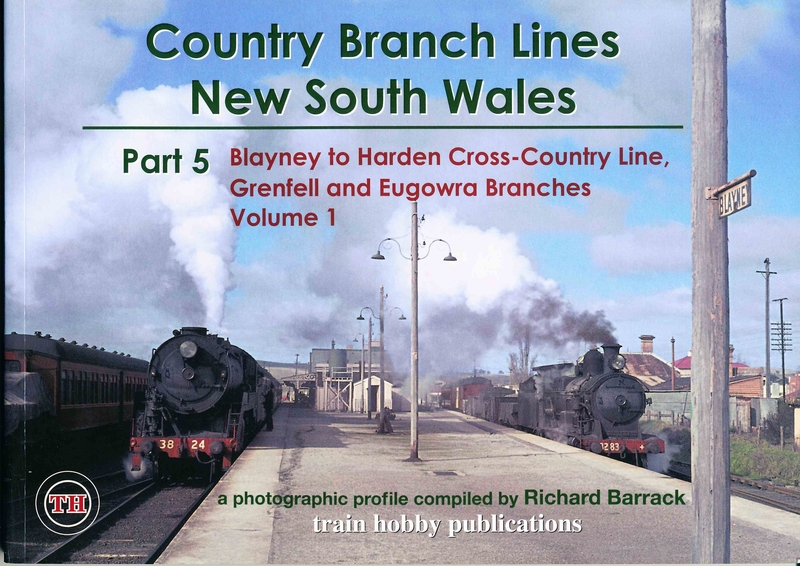 The Blayne-Harden Cross-Country Line was built in the late 19th century to bypass the busy Sydney rail area, and relieve congestion in the fast-growing metropolitan region. 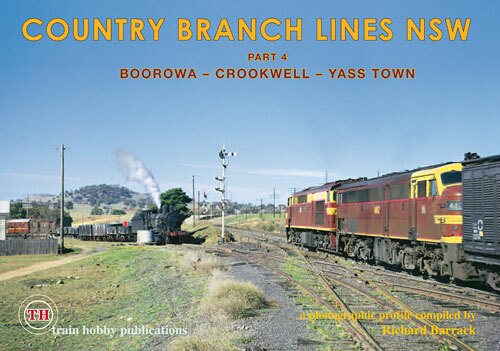 A number of branchlines were constructed off the cross country line, at Cowra and Koorawatha, leading to Eugrowa and Grenfell respectively. 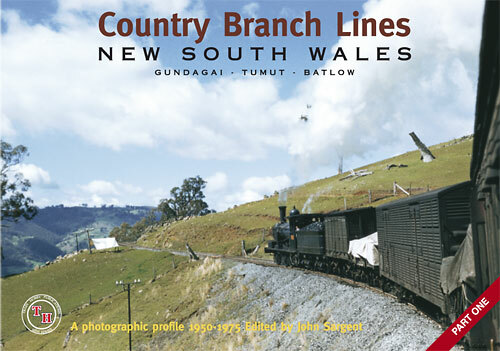 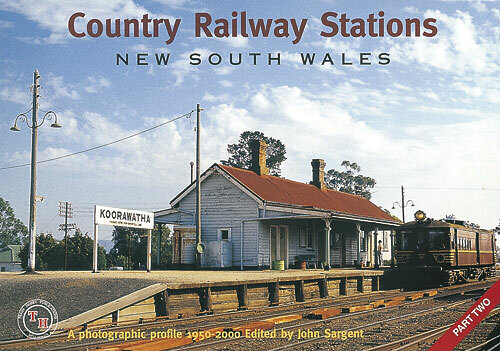 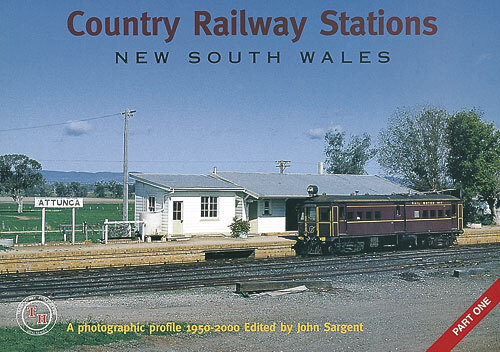 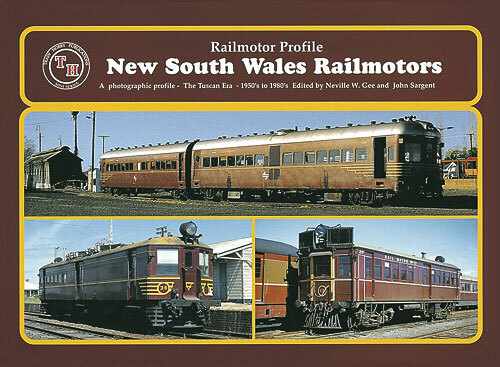 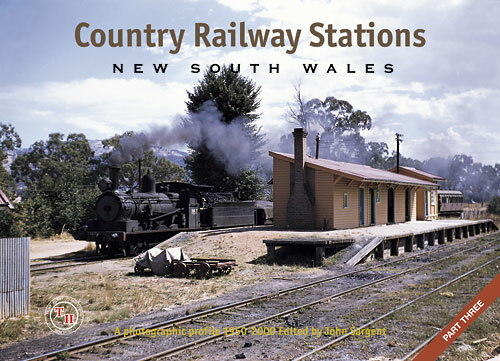 This first volume focuses on the cross-country line of Blayney-Cowra and the Eugrowa branch.